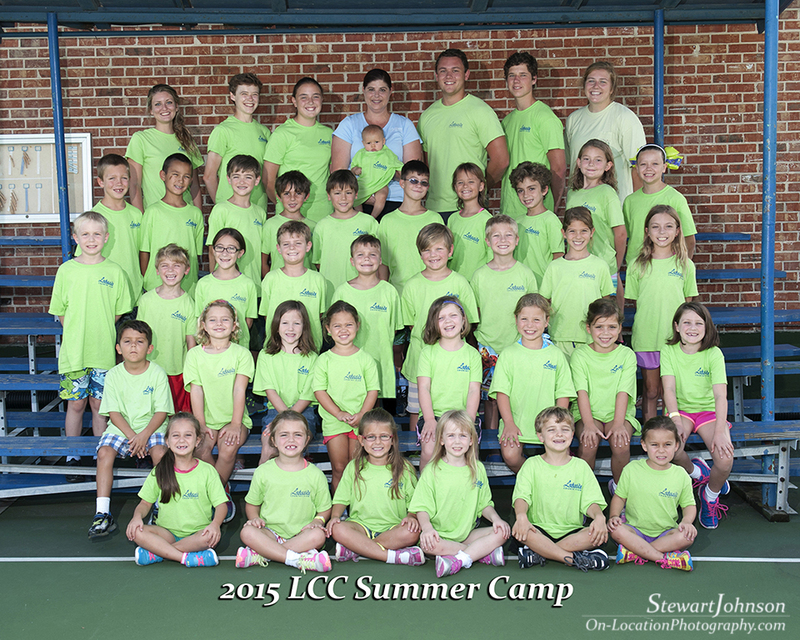 Lakeside Country Club will have camp again this summer for the 18thyear. Camp will be available beginning Monday, May 20th until Friday, August 16th. Swimming, tennis, arts and crafts, exercise, group games, talent shows, movie day, and one special fun day each week, are some of the many activities that campers will be enjoying. Campers are assigned a group based on their age and also their swim ability. However, all campers participate in all activities at the same time so that if they have a friend that might be either a little younger or older, they will not be separated. 4 year olds through 6thgraders are welcome and guests of members are also invited to attend. Registration is $50.00 per camper and is nonrefundable. Registration fee includes 1 tee shirt. Additional shirts may be purchased for $10.00 each. Campers will be required to purchase a LCC Camp bag at a cost of $15.00 per bag if you have a LCC camp bag you will not be required to purchase a new one. Camp fees must be paid on Mondays of every week. Prices: $150.00 per week for members $175.00 per week non-members. A 15% discounts will be given for more than 1 sibling attending camp. This year we will also have a 3 day a week program. Campers will have to be prescheduled and the cost will be $105.00 for members and $125.00 for non-members. There is no discount for the 3 day program. There will be an additional $30.00 charge for before and after care. We are very excited to once again offer a Special Summer Camp Week this year for children who have completed PK-3, PK-4, and Kindergarten!! Camp will be held the week of May 20th-25th. Camp hours will be 8:45am-3:00pm with before care beginning at 7:30am with after care ending at 5:30pm. The cost of camp is $150.00 for members and $175.00 for non-members. Before and after care is an additional $40.00. We will do many of the things that are done during regular camp with the exception of P.E. and Tennis. You may bring lunch or purchase lunch through the concession stand. A morning and afternoon snack will be provided. The children will swim daily and be supervised in the pool by counselors and lifeguards will be on duty during all pool time. Space will be limited so PLEASE register early. The registration fee for this week is $10.00. Please use the below registration form or download one from our website.